The Board sets the strategic direction of the Commission which is aligned with the needs of community and business. Membership comprises the CEO and six regional representatives who are appointed by the Minister for Regional Development. The Board meets 5 times per year in various locations throughout the Peel region. Any person or group wishing to make a presentation to the Board should telephone the Commission and ask for the Executive Officer. Appointed as Chair of the Peel Development Commission on 29 September 2017, Ms Creevey replaces outgoing chairman Paul Fitzpatrick who has served in the role since 2014. 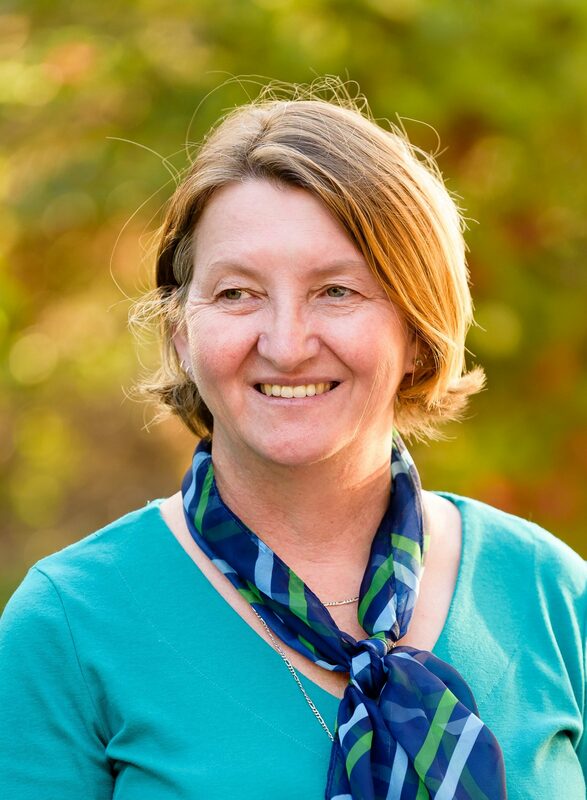 Ms Creevey (Paddi) is a resident of Dawesville and was a Councillor for the City of Mandurah from 1994 until being elected Mayor in 2005, an office she held until her retirement in 2014. 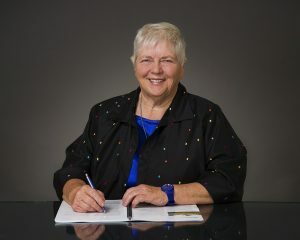 During her long period of service to Local Government Paddi served on a number of Boards and Committees including the Peel Region Scheme Planning Committee, the Makers, RDA Peel, Coasts and Climate Change Council, Local Government Advisory Board, Ministerial Working Group for Greater Participation of Women in Local Government, Peel Inlet Management Council and Peel-Harvey Catchment Council. 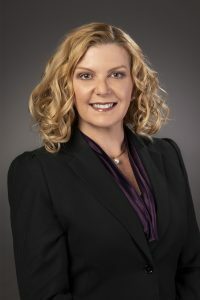 She sits on the Board of West Aus Crisis and Welfare and in 2019 was appointed to the Western Australian Planning Commission in the position of nominee of the Regional Minister. Paddi has been awarded the Centenary Medal, the Order of Australia Medal in the General Division of the Queen’s Birthday 2010 Honours List and was inducted into the inaugural WA Women’s Hall of Fame in 2011. 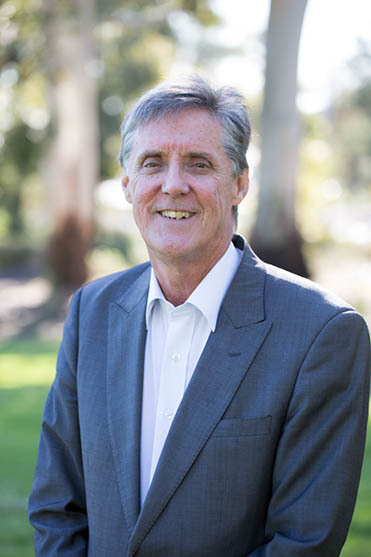 Cr Rich was elected Southern Ward representative of Shire of Serpentine-Jarrahdale in 2015 and became Shire President in 2017. She is working to ensure the Shire’s strategic planning is underpinned by strong policy creation and that Council deliver real outcomes through engaging and empowering the community. A successful small business operator, Cr Rich is passionate about promoting Serpentine-Jarrahdale and encouraging economically sustainable, environmentally sound development that aligns with the character, lifestyle and history of the district. 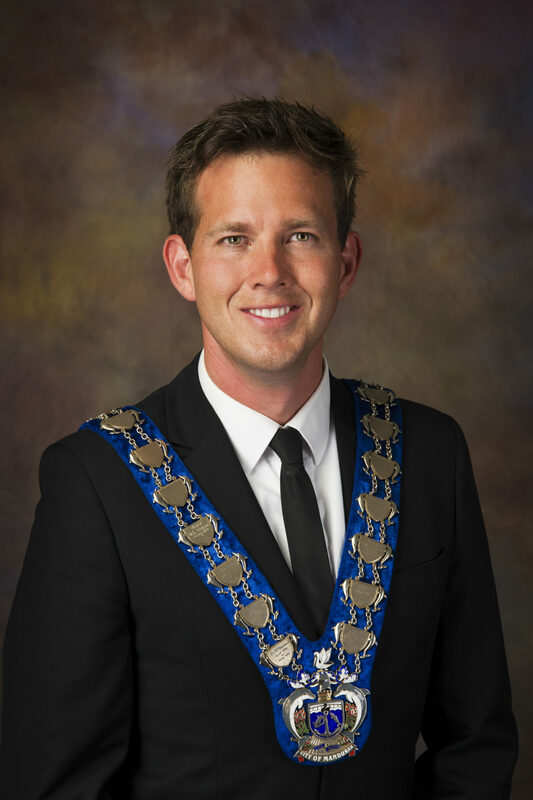 Rhys Williams is Mayor of Mandurah and the 2015 Young West Australian of the Year. As the former CEO and Founder of The Makers, a non-profit social enterprise in Mandurah, he worked with the team to establish Make Place, a co-working and innovation hub. In 2009, Rhys was one of the youngest people in Western Australia elected to a Local Government Council. He is an ambassador to the One Young World Leaders Summit, and is Chairman of the Mandurah Performing Arts Centre and John Tonkin College. Michelle Sidebottom’s professional experience has seen her design, develop and implement local to major State-wide business and workforce developmental projects with the private sector, peak industry associations and local, State and Federal government agencies. She is currently the Managing Director of Breakaway Tourism Pty Ltd, a project management and consultancy company specialising in the areas of tourism, hospitality, events, recreation, senior living training and workforce development. Michelle has lived and worked extensively across Australia, Japan and Malaysia and is a former judge for the Australian and Western Australian Tourism Awards. She is currently Chair of the judging panel for Club Western Australia Awards for Excellence. Professor Taggart has been appointed back on the PDC Board by the Minister for Regional Development. He previously served a 2 year term on the Board from September 2014 to June 2016 and then again for a 1 year term from July 2016 to October 2017. He is also a current Board member of Coodanup College having held that role since 2014. Professor Taggart was previously Acting Vice Chancellor of Murdoch University from 2014-2016 and then Provost from 2016-2018. His re-appointment to the PDC Board certainly indicates the strong degree of support in his level of experience and skills. Andrew is engagement focused and a collaborative leader with strategic focus, energy and policy awareness which will help support the Board in its engagement with businesses and industry. If you wish to contact any of the Commission’s Board members, telephone the Commission on (08) 9535 4140 and ask for the Executive Officer. Board member positions are advertised in the newspaper and on the Board Vacancies section of this website.